Directions: Main St. To Lebanon St.
No Pets, No smoking, NO EXCEPTIONS. Spacious second floor apartment in a lovely two family home with off street parking for two cars. Spacious unit offering a living room, dining room, kitchen and one bedroom on second floor, two additional bedrooms on the third floor. Ideal location with a walkscore of 80! 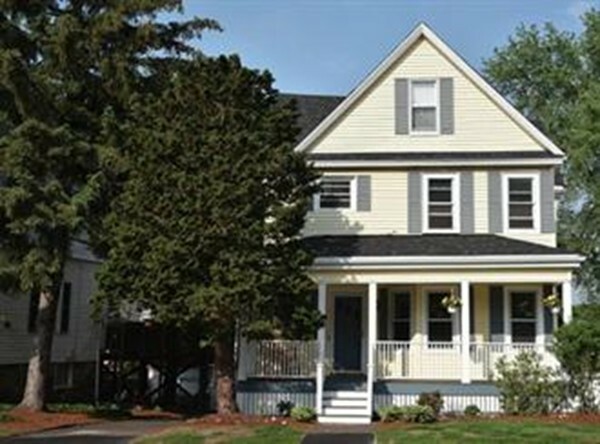 Walk to bus, commuter rail, and quaint downtown Melrose with its many shops, coffee shops and a variety of great restaurants!